To receive the Top Teacher prize money. The teacher must compete at the United States Dance Championships with 25 Pro/Am Single dance entries or more. You must be present at The United States Dance Championships to receive cash or voucher awards.  The teacher and Student must compete at the United States Dance Championships with 25 Pro/Am single dance entries or more. The top overall Male student will receive $1,000 in vouchers to be used towards entry fees & admission tickets for the following year's United States Dance Championships. The top overall Female student will receive $1,000 in vouchers to be used towards entry fees & admission tickets for the following year's United States Dance Championships. The top overall Student / Student couple will receive $1,000 in vouchers to be used towards entry fees & admission tickets for the following year's United States Dance Championships.